Transportation infrastructure is on the agenda for this special session. One of the matters Gov. Rick Perry is having lawmakers take another look at this month is money for transportation infrastructure. Today the Senate Finance Committee took up a constitutional amendment that would divert part of the oil and gas taxes from the Rainy Day Fund into a state highway fund. It was filed by Sen. Robert Nichols, R-Jacksonville, who pointed out today that his plan would send only about $900 million a year into a highway fund. 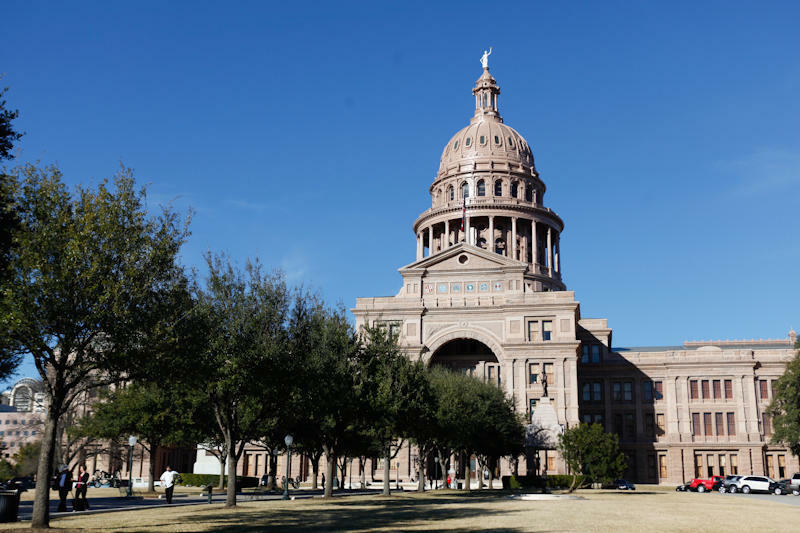 That's far less than what’s considered necessary to keep up with growth and maintenance – a point raised in the committee by Sen. Kevin Eltife, R-Tyler. If lawmakers pass the plan, it will have to be approved by Texas voters. 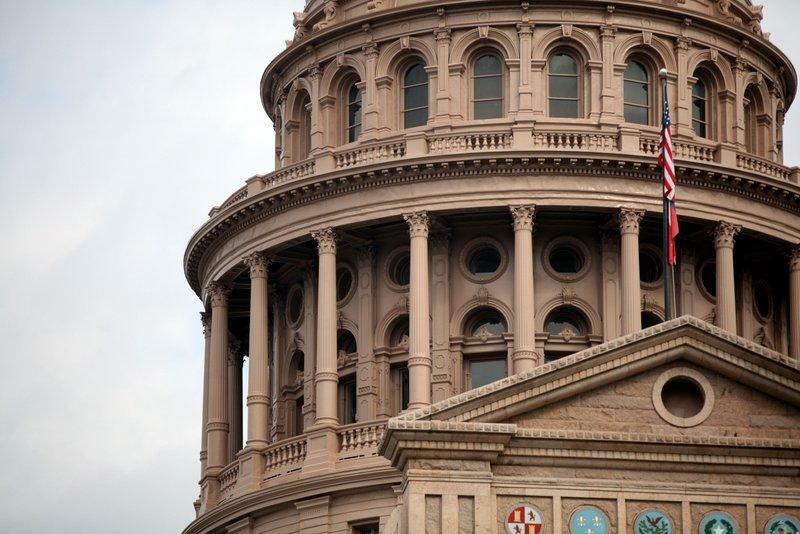 Texas Monthly has released its list of the 10 best and 10 worst lawmakers during the 2013 legislative session. Gov. Rick Perry is giving Texas lawmakers more to deal with in the special session, adding this afternoon proposed legislation on abortions and on mandatory life sentences with parole for 17 year olds charged with capital murder. State Rep. Jodie Laubenberg, R-Parker, is the author of House Bill 16, which would prohibit abortion after 20 weeks with some exceptions.